Air fryers have turned into one of the more popular and trendy must-have kitchen devices. They are claimed to help lower the fat content of popular fried foods like french fries, chicken wings, empanadas and fish sticks. 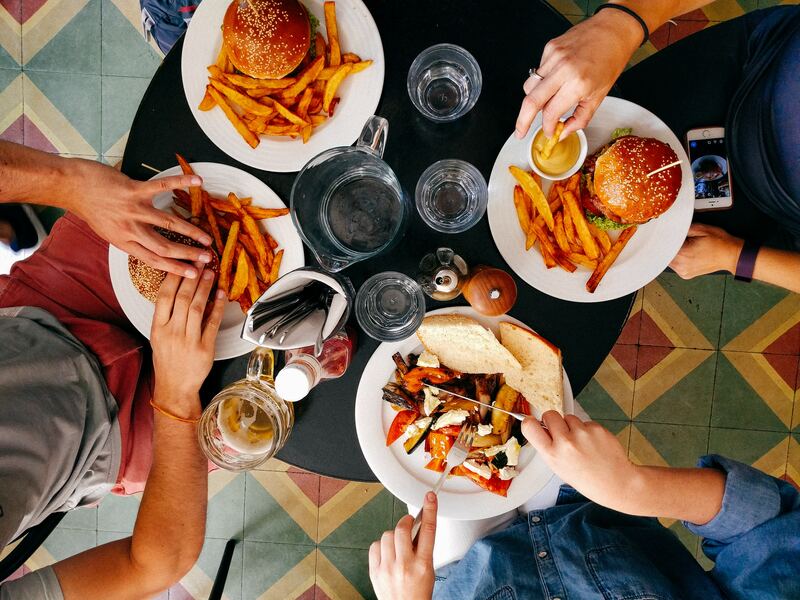 Although, all of these foods, fried, are not really all that healthy for you to eat there can be a lot more to be said about an air fryer–so just how healthy is cooking with an air fryer? Let’s first start off by explaining how an air fryer works. An air fryer works by circulating hot air that contains fine oil droplets around the food to produce a crunchy, crispy exterior like that of a deep fryer. Instead of completely submerging the food in oil, air-frying requires just a tablespoon of oil to achieve a similar taste and texture to deep-fried foods. Yesterday we chatted about how fat are good for you if you recall this meant the good fat. So although we are going to suggest that air dryer reduces the fat content in the food, we are specifically talking about bad fats. Air fryer does reduce the fat content in the deep fried version’s food. 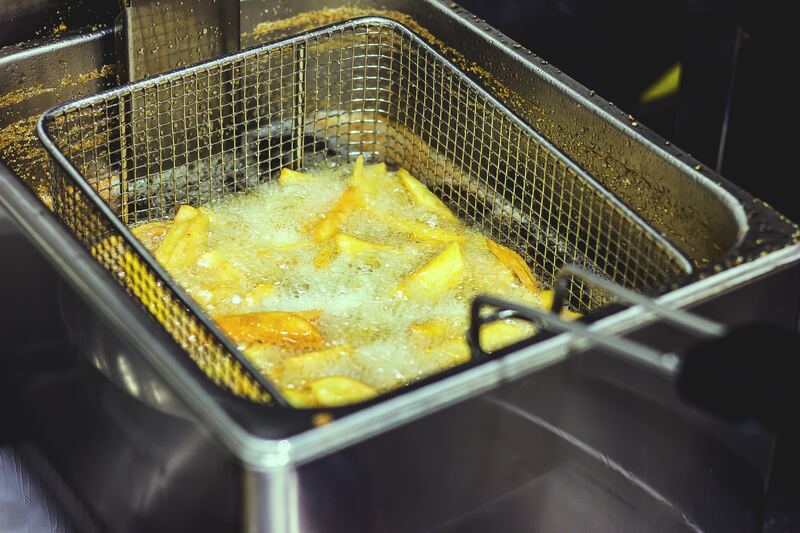 Deep frying foods can call for up to 3 cups of oil when frying, an air fryer uses 1 tablespoon, a significant difference in the fat volume being added to the food is a huge difference. Air-fried foods are healthier than deep-fried foods in several ways. Air frying foods are lower in fat, calories and keep harmful compounds our of your body that is found in traditionally fried foods. If you’re looking to reduce your bad fat intake and watch your calorie intake as well by cutting down on fried foods, then getting an air fryer may be a good option for you. However, keep in mind that just because it may be the better option doesn’t necessarily mean it is a great option for your overall health. However, to lose weight or lower your fat intake without modifying or cutting down on fried foods, switching to an air fryer may be a good choice. Air fryer is definitely the healthier option when it comes to frying food, but eating fried food should not be a regular thing. Sticking to baking, cooking, steaming, boiling, grilling and methods like these when cooked food is a better option than adding too much oil to your food no matter how you look at it.